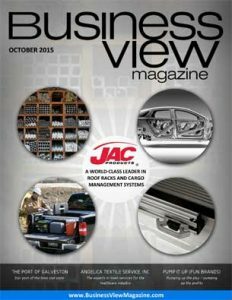 Business View Magazine profiles Louisiana Nursing Home Association, a Non-profit organization providing leadership in long term care policy.. 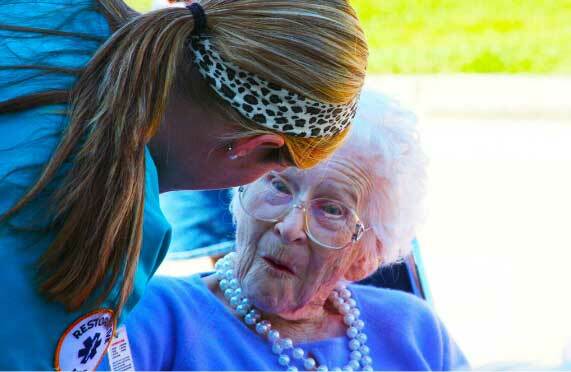 When the Louisiana Nursing Home Association was founded in 1957, the nursing home profession was in its infancy. The original LNHA was comprised of owners of small nursing facilities, often located in large, old houses caring for a dozen or so people. At the time, many states didn’t have regulations governing nursing homes – even for essential issues such as fire safety. So the founders came together as a collective body to share their concerns and determine how to approach the common issues that faced them. 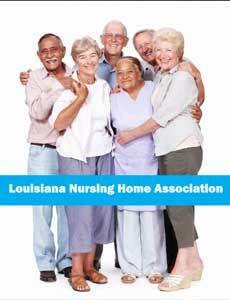 Today, the Louisiana Nursing Home Association is a non-profit organization representing more than 270 non-profit and for-profit nursing facilities and assisted living communities that, together, care for approximately 35,000 elderly and disabled individuals each day. A small but dedicated staff of eight, including two part-timers, keeps LNHA on track. Much credit goes to the Regulatory Director, Education Liaison, Regulations Director, Planning Individual (conferences, etc. ), Office Manager/Bookkeeper, and Secretary/ Receptionist for the outstanding success of the association. LNHA members are well-served in the areas of public policy advocacy, education, professional development, and quality initiatives. As Donchess attests, the increasing membership numbers reflect satisfaction. 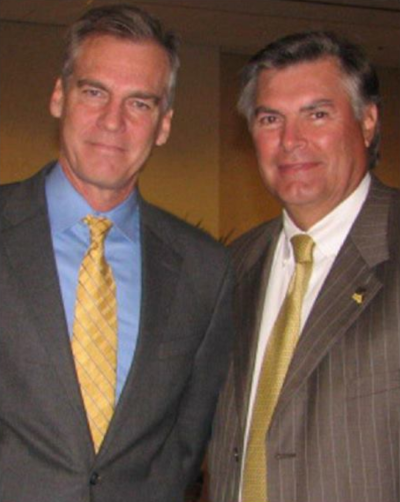 “When I started with the association in 1986, we represented 211 of 320 nursing facilities in the state. In 2015, it is 254 of 273 nursing facilities along with 16 Assisted Living Facilities. That means we represent more than 90 percent of all the nursing facilities in Louisiana.” The drop in the number of nursing facilities in the state is the result of an initiative spearheaded by LNHA to “rightsize” the profession after a building frenzy took place in the 1980s. A buyback program and a private-room conversion incentive resulted in 5,000 beds being closed. Membership benefits go beyond normal expectations for this type of association. Donchess explains: “First and foremost is regulatory guidance. We continue to watch changes from the federal government in the way nursing facilities have to operate. It’s not as easy as it seems, because surveyors change the way they interpret. We must reach out to federal and state agencies to keep abreast of changing interpretations for different regulations; otherwise facilities will be cited for deficiencies only because an interpretation of a regulation has changed.” LNHA representatives reached out to federal surveyors several years ago, pointing out the “ambush” nature of a changed, but unannounced, interpretation of a regulatory tag. The survey agency was understanding and agreed to share any changed interpretations with the facilities before using them in the survey process. Advocacy to maintain high legislative awareness is also key. “We follow our state legislative sessions throughout the year to be sure we take a position on bills that are either supportive or oppositional to the Louisiana nursing facilities profession, and try to convince legislators that our position is the correct one,” Donchess adds. LNHA’s revenue comes primarily from membership dues, but the Association also offers additional programs that benefit both the association coffers and individual members. 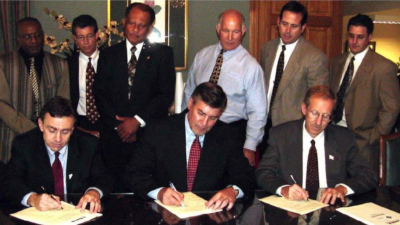 The Workers’ Compensation Program is a self-insurance program started in 1989, when the price of regular insurance was going through the roof and many insurers were leaving Louisiana. According to Donchess, 60 to 70 percent of members take part in both the Self-Insurance and Trust Programs. “These are benefits that many associations don’t offer; they create a higher benefit level for our members and have worked out quite well for us,” he notes. Since 1992, LNHA has assisted (by invitation) the Louisiana State Emergency Operations Center whenever there is a major emergency or disaster. They are called upon to help make life-saving determinations, such as whether to evacuate a facility or shelter in place. Devastating storms like Hurricane Katrina, as well as man-made catastrophes – train derailments, chemical spills, etc. – could all require their involvement. In a sad nod to the times, LNHA even scheduled an “Active Shooter” seminar for their annual convention this past September, taking into account recent incidents and acting on a heightened desire to get direct training to their membership. 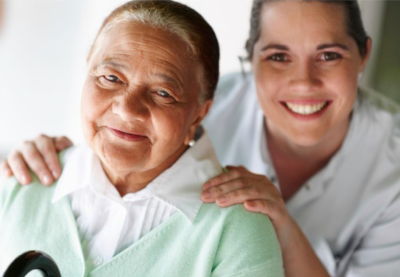 WHAT: Non-profit organization providing leadership in long term care policy and advocacy on behalf of Louisiana’s nursing facilities and assisted living communities.